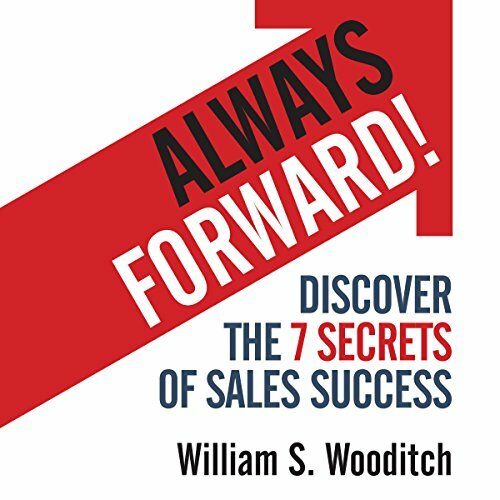 Showing results by author "William Wooditch"
The hard-won lessons in Always Forward! are designed to alleviate the pain and shorten the distance between where you are now and where you are determined to go in the future. These secrets can create the foundation for an exciting and rewarding life if you are willing to face your fear and become compelled to move forward - always forward!